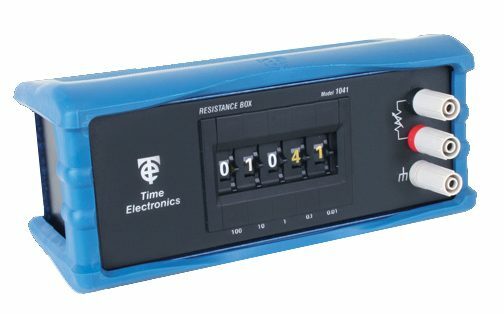 High accuracy and reliable decade resistance boxes, available for short and long term hire. 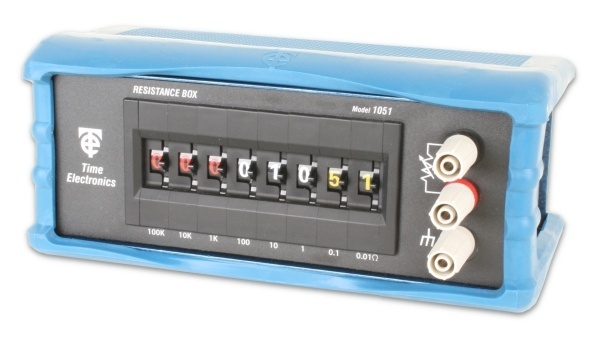 Request a call back or complete an enquiry form to receive a competitive quote on decade resistance box hire. All our quotations include a 30-day validity period.